I spent my final 2 and a half months in Central America exploring, playing and reflecting. I wanted to experience everything that Guatemala had to offer. I was sucked in. I still am. By the painful history of colonialism, war, corruption and continued poverty. By the magnetic communities that continue to fight, care and work. I was inspired then. I am inspired now. 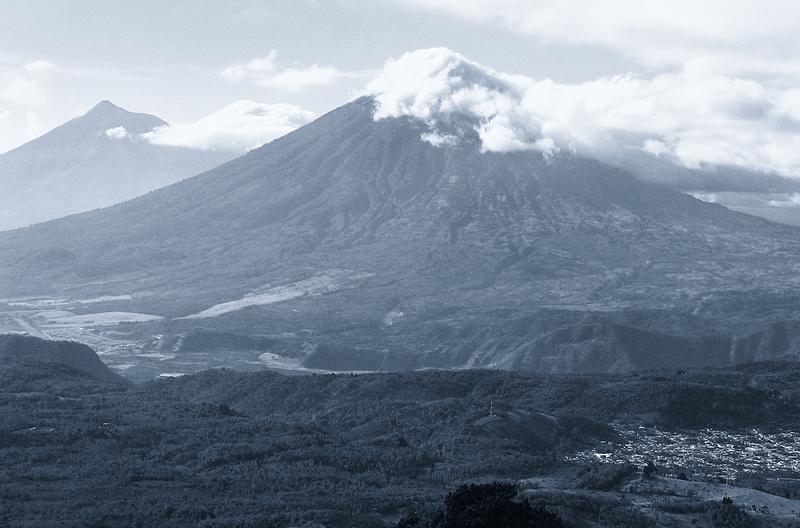 I wrote this piece while reflecting on what Guatemala looked like to me. It is hard to describe the beauty without recognizing the pain. Without prescribing some of that beauty as a direct result of the pain. That’s why I thought of this place as a woman. Because it was the women in my community who have shown me strength that blossoms from hardship. For me their strength embodied the spirit of Guatemala. I hope to show the same amount of persistence in my journey as this little country. I hope to be a woman that exudes the same type of spirit as Guatemala. My mother and grandmother have guided me through their strength and love. In a similar way Guatemala has guided me. Through tough love. In forgiveness and strength. By displaying growth in the face of hardship. I felt cared for. Held. Just like the women in my life here in California who say “we are here for you but now you have to do it on your own’. Guatemala has said the same thing. I have grown and now it is time to remember her lessons and her love. I’m not here to do it alone but I have left my mothers’ homes. Now I go onto my next adventure always with the reminder of my mothers’ love. I have always wanted to be a writer. I am so proud of you love. This is beautiful. I hope you keep writing poetry.